Everyday, thousands of children attend early education programs which lay the foundation for lifelong learning and success. These programs also ensure that parents can go to work knowing their child is in a safe, healthy and learning environment. 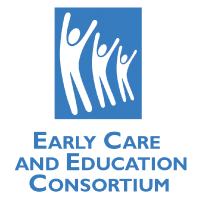 The Childcare Business Coalition collectively represents all of the major multi-site preschool companies in Hawaii, across four islands. We encourage you to click on any logo to find out more about each early care and education provider.